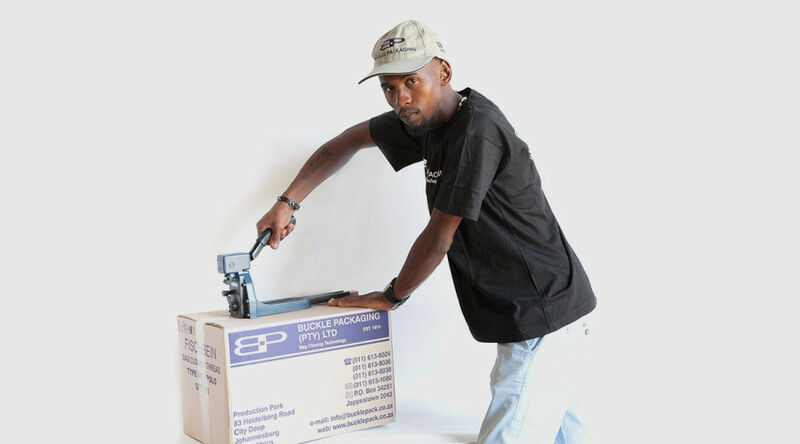 Economical and rugged and can close thousands of cartons before requiring any maintenance. 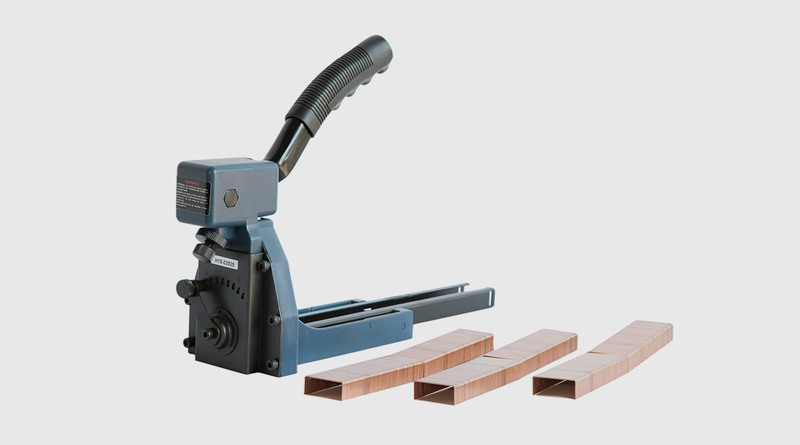 Hand Box Staplers are economical and rugged and can close thousands of cartons before requiring any maintenance. Uses A58 35/15 copper staples in its spring loaded magazine.